Presenting Penang’ s First ever Nickelodeon Playground. PARENTS! 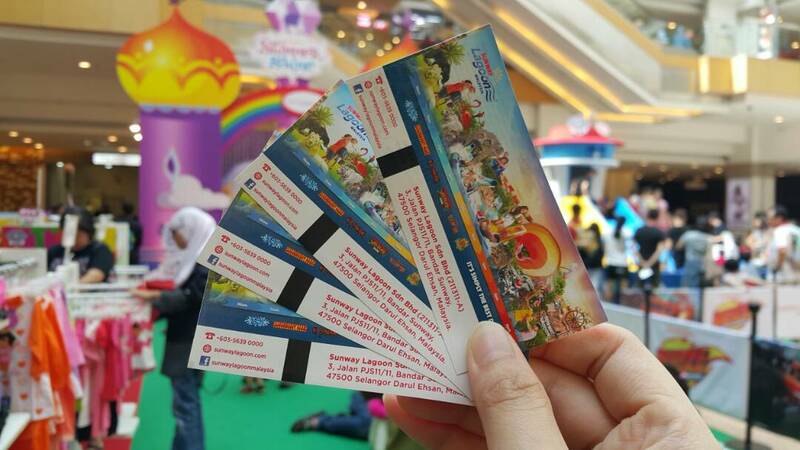 Here’s your time to shine as the Best Parents of the Year by bringing your cuties to come and meet their favorite characters like Shimmer and Shine, Paw Patrol, and Blaze and the Monster Machines at Sunway Carnival Mall from the 27th April- 13th May 2018. It’s not just any slide. It’s Pawsome Slide!! All you gotta do is join the queue, Climb up the Paw tower and slide down into a pool of foam. Best part: You get to do it all over again as many times as you’d like! Not only do they get to meet and greet their Nickelodeon superstars, but also take part in child-friendly activities and workshops for both the kids and the family from 27th April to 13th May 2018. From colouring their favorite characters to ‘gimme, gimme, gimme some speed’ with Blaze and Monster Machine, you can take the day off from entertaining your babies. Sounds like a Win-Win to us. We reckon the pictures said enough. For more information on the happenings of the event, be sure to visit the Sunway Carnival Mall’s homepage. It’s that time of the year to create some of their fondest childhood memories, so be sure to not miss out! Till then, here’s Shimmer and Shine counting the days before you get to meet them in person!! Plus you get to win away with some free tickets to Sunway Lagoon.Did we say FREE? That’s right! All you gotta do is join the fun and check out Sunway Carnival Mall’s Facebook page for more information. Venue: Sunway Carnival Mall, 3068, Jalan Todak, Pusat Bandar Seberang Jaya, Seberang Jaya, 13700 Perai, Pulau Pinang.